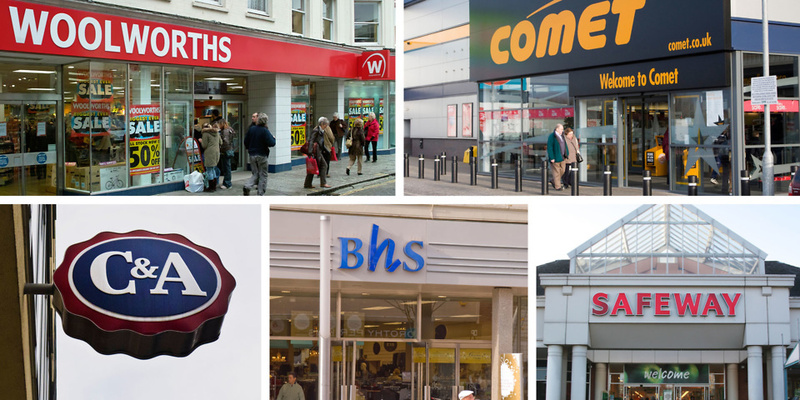 The last 25 years have seen dramatic change on our high streets. From closures of big names such as Woolworths and BHS to the rise of shopping online, the ways we shop and the things we buy feel almost unrecognisable. 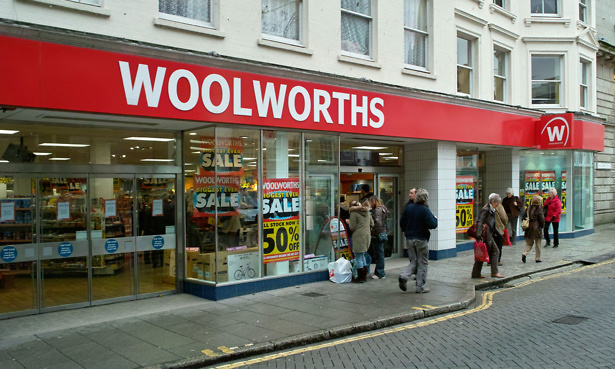 But how nostalgic are you for the high street of years gone by? We asked more than 10,000 Which? members to tell us which iconic brands from the 1990s they miss the most. From Comet to Texas Homecare, they voted for the shops they pine for and told us what they loved about their favourite stores. Find out how the general public rate the high street shops of 2018 in our latest figures on the best and worst high street shops. Some 36% of our members told us they miss BHS. They used to like its ‘good quality goods and prices’ and ‘range of homeware’. C&A still exists in some European countries, but its last UK stores closed in 2001. Its old customers here say they miss its ‘reasonably priced clothes’ and ‘well-made, cheap fashion’. It seems that some of you don’t mind rolling with the times, though – 28% of people told us they don’t miss any of the shops that have closed down since the 90s. Were high streets better then or now? There are more pedestrianised shopping streets now, and these proved popular with our shoppers – 73% agreed that they prefer shopping in traffic-free areas. Only 7% of you thought the UK has a greater choice of high street shops now, compared to the 90s. Some 53% don’t think ‘there are better chains on the high street now, compared with the 90s’ and 55% don’t think ‘shopping on the high street is more convenient now’. Despite the rise of online delivery and click-and-collect, perhaps shops aren’t giving all their customers what they want. What will happen to our shops? Was it really better in the 90s or are we looking at it through rose-tinted glasses? While 63% of respondents disagreed with the statement ‘I think there are more independent shops on the high street now, compared with the 90s’, the number of independent shops in the UK is rising. In 2016, more independent retailers opened than closed. 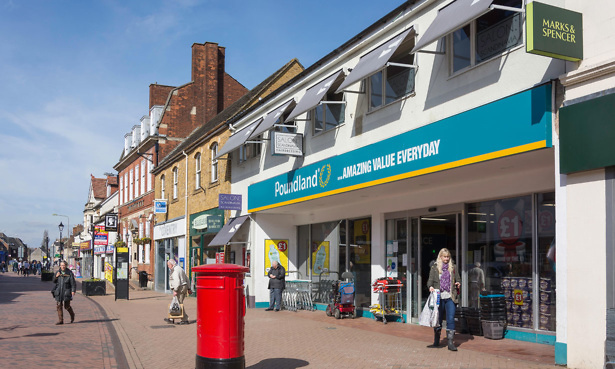 When we researched how the high street has changed in the past 25 years, we found that despite increasing difficulties for shops in our town centres, some popular chains have boomed since the 90s. Boots has 1,431 more stores than it did then, and Argos, which has made the most of its click-and-collect options, has 472 more. The future of retail feels uncertain, but experts think that as we increasingly turn to the internet to buy our clothes, groceries and other products, we’ll find new, more sociable reasons to visit town centres. Coffee shops, cafes, fitness studios, bars and markets may well rise up to take the places of the traditional high street shop. Which shops do you miss the most? Is this this end of the British High Street? What does the future of the high street look like?